Ladies, its time for Girls' Night Out! 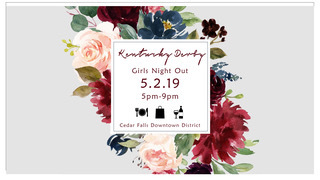 Make plans to meet your girls for an evening of shopping, dining and making memories during Girls' Night Out: Derby Style on May 2 from 5-9pm in the Cedar Falls Downtown District! Join us for the 3rd Annual Downtown Show & Shine in the Cedar Falls Downtown District. We will be closing off part of Main Street to showcase your favorite car or motorcycle. 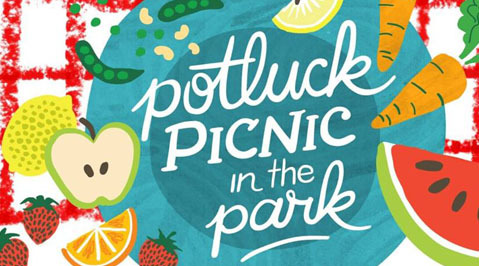 Grab your picnic basket and join the Cedar Falls Historical Society and friends from the Overman Park Neighborhood Association, Lincoln Elementary School, the Cedar Falls Food Co-op, and Community Main Street for a potluck “Picnic in the Park” to kick off the summer season! 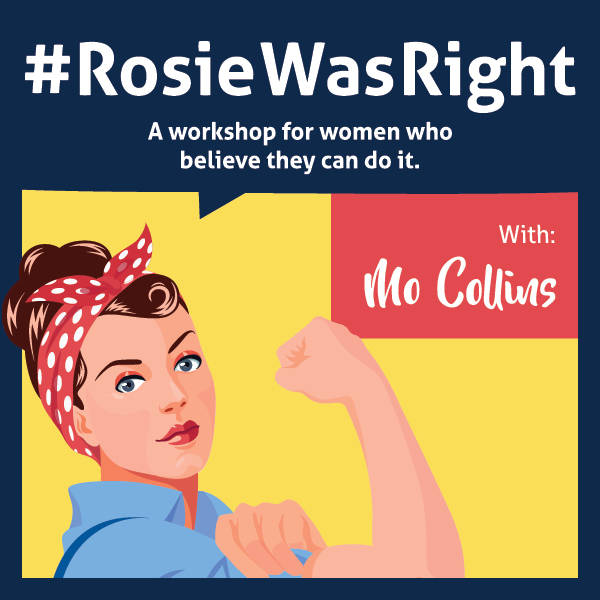 A workshop for women who believe they can do it. Today, women are needed again- this time to be entrepreneurial in a tech-based economy. Join us May 23rd from 8-5pm for a workshop on how to grow your business with Mo Collins. 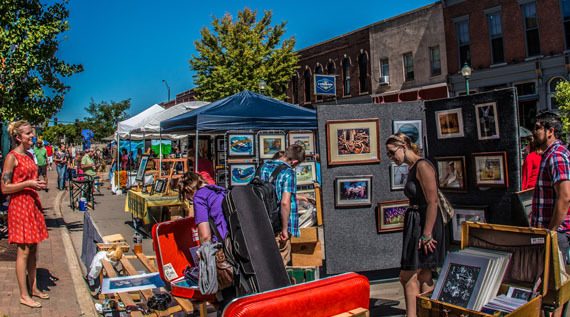 Community Main Street, Inc., was organized in 1987 by citizens concerned about the continuing threats to commercial architecture of Cedar Falls’ central business district and aware of the need to stimulate economic revitalization in downtown.